Fitness Business + Management Experts. Beakinship is exactly the help you need, at precisely the moment when you need it. Fitness businesses are a tricky thing, overly saturated markets make it tough to separate from the pack. Beakinship has worked with national and international franchisors, new to market boutique studios, franchisees, and large box gyms. We exist to improve sales, step up lead generation funnels, perfect operations, and create the optimal management processes. With over 100+ brand new studios launched and endless improvements in dozens of pre-existing businesses we have the key formulas and proven methodology to take you from zero to 100. Where could you be with a coach? 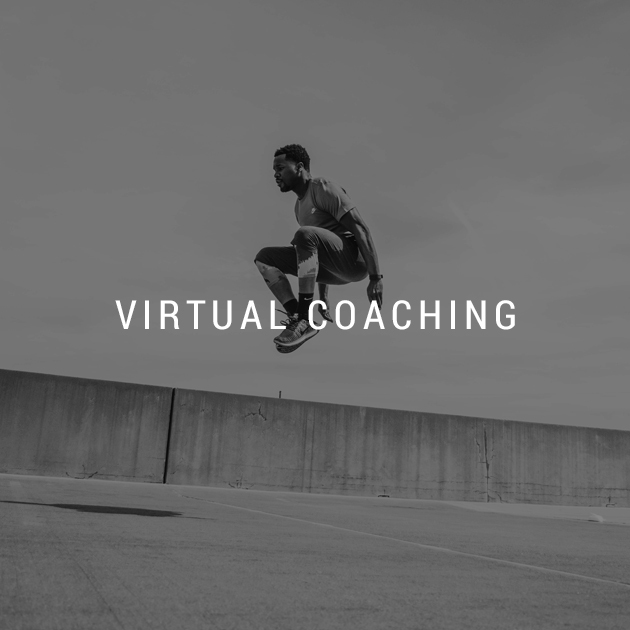 Get the specific training, guidance, and structure you need to leap past your competition. Whether you're in pre-sale or don't have a clue on what your next steps are to grow the business... We have a plan for it. We have compiled the best actionable products possible over the past decade. If you don’t know where to start… ask us!